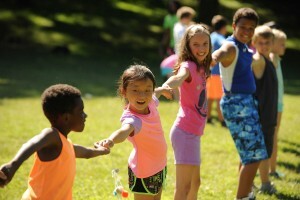 When you’re looking for great summer camps in Howard County, Columbia Association’s (CA) summer camps are the perfect fit. CA’s camps are the perfect way for you to make sure your children return home each day with smiles on their faces. 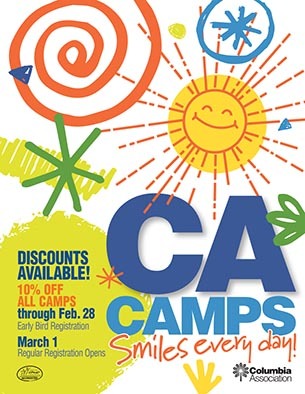 How does CA Camps make smiles every day? Our program is designed to be a BLAST for our campers, but we also want to embrace the growth opportunities of camp. We strive to work with our parents to help their children grow into the Champions they are meant to be! Our summer camps programs are designed to be a BLAST for our campers, but we also want to embrace the growth opportunities of camp. We strive to work with our parents — in Howard County and beyond — to help their children grow into the Champions they are meant to be! 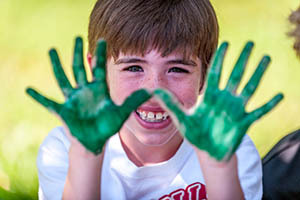 Camp questions: What to know about CA’s camps before signing your kids up for summer fun. 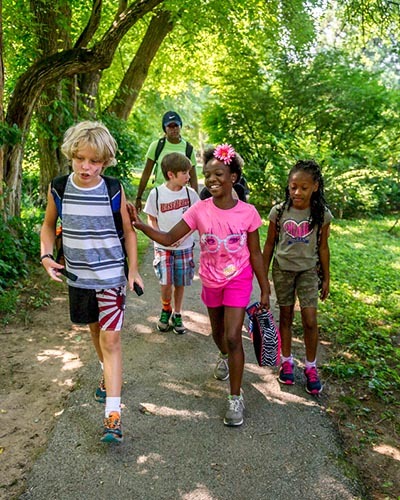 Contact Us: Call our Camps office, which is open from 9am-5pm, Monday through Friday, at 410-715-3165, or you may email Camps@ColumbiaAssociation.org. Can you imagine yourself at summer camp? See how much fun the kids are having in our camps photos? When it comes to summer camps in Howard County, we understand that you and your camper want an experience that is picture-perfect. Sign up to receive news and updates about CA Camps.